More about BeckyBecky oversees member services and benefits administration for the organization.She holds several management and insurance designations, including accreditation as a Certified Patient Protection and Affordable Care Act (ACA) Professional. 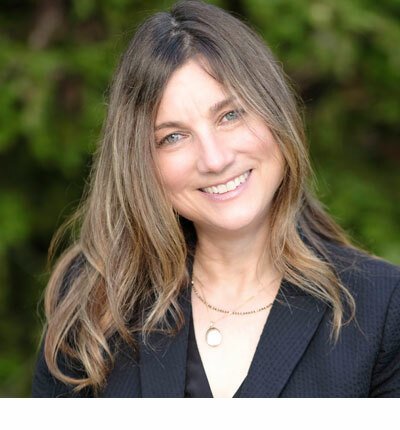 Becky is currently serving as Board President for Community Health Initiative, Napa Valley, and also volunteers for the Agricultural Personnel Management Association (APMA). 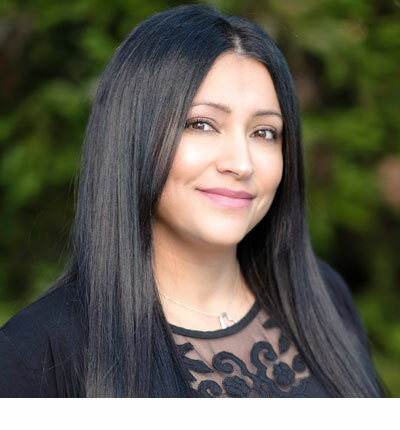 More about MariaMaria’s area of expertise is in helping employers manage their employee benefits programs. She primarily represents our brokerage division, Agricultural Health Benefits Insurance Agency, working with such well-known carriers as Kaiser, Principal, Guardian and others. 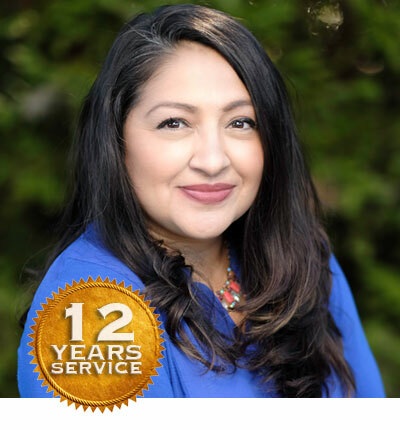 Maria holds a certificate in the Agricultural Personal Management Program and received her A.A. in Human Resources from Santa Rosa Junior College. Julie is the engine that keeps the office running smoothly and efficiently. She also handles all invoicing for the group health plan and accounts receivable for health and pension benefits. Liz handles customer service for the group health plan. She assists employees and providers with medical, dental and vision claim inquiries. Liz also helps employees understand important features of their benefit plan, locate network providers and utilize other cost saving services. Daniella is primarily responsible for the group health plan, new group implementation, administration and ongoing member support. 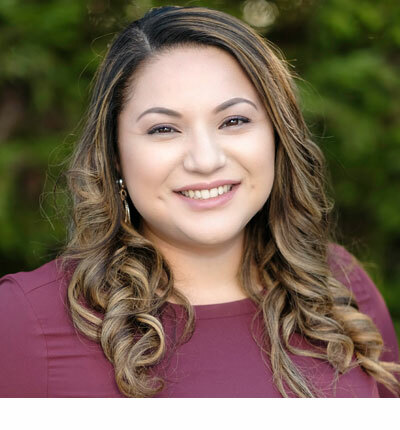 Daniella assists with annual renewals, bilingual employee communications and coordinates annual open enrollment meetings. 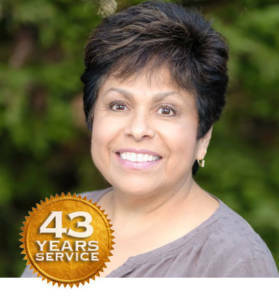 Soila is the customer service representative for the CGF Pension Plan. As employees approach retirement age, Soila estimates pension payout options so the employee can make educated decisions concerning their financial future. Soila works directly with the employees of CGF members and their families. Soila also develops Spanish bilingual materials and presentations for employee education meetings on pension and the group health benefit plans. Linda is the backbone of the organization and our most tenured employee. She handles all financial and accounting matters, working closely with member employers, vendors and auditors. Laura assists employees and providers with inquiries related to the group health plan. 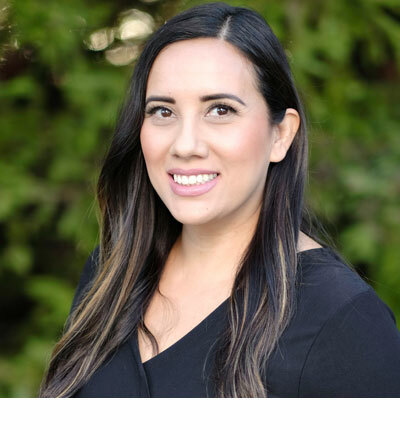 Laura is bilingual and helps employees to understand important features of their benefit plan, locate network providers and utilize other cost saving services.